A Unique Boutique offers a variety of items for any shopper. Fine Jewelry, Fine Art, Antiques, Collectibles, Clothing, Gas Station Memorabilia, Classic Automobiles and other unique and one of a kind items. For more information on any item please call 602 942-0030 9am-9pm 7 days a week, or call the contact # seen on a specific listing. We are located inside The Brass Armadillo Antique Mall, 12419 N. 28th St, Phoenix Arizona, 85029 and on the web in 100 countries. Costume Jewelry is inside Case #326 ; Fine jewelry in Case #159 on Prescott Ave. Many other collectibles can be found in Case #'s 295 and 296 on Tombstone Ave. Classic Cars and other unique pieces we offer are being brought to you from Cave Creek, AZ and Los Angeles, CA. We hope to see you in person soon! 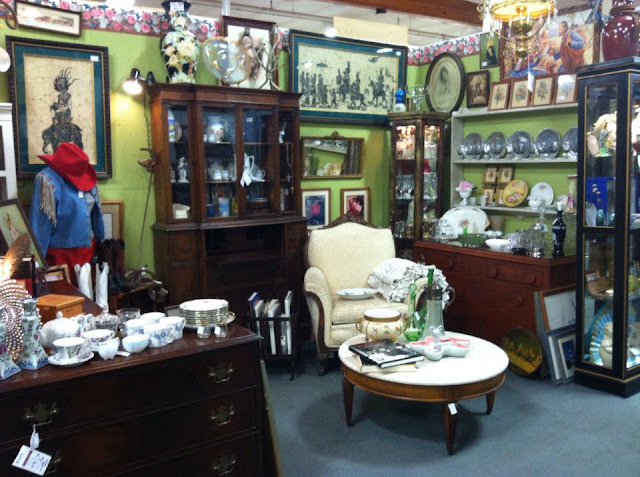 Read more about us at Crown City Estate Sales. A Unique Boutique offers a variety of merchandise such as Fine Jewelry, Fashion Jewelry, Vintage accessories & clothing. We also have a fine selection of furniture and home accessories including glassware, lighting and original artwork. Vendor #78 Booth # 39/55Utah Ave.